Wherever you are coming from by boat you must go trough Customs in the BVI. Vessels entering the BVI should proceed directly to a port of entry. As of February 2018, the official Ports of Entry are: Road Harbour (Tortola), West End (Tortola), Great Harbour (Jost Van Dyke), Spanish Town (Virgin Gorda), Beef Island (Airport). Nanny Cay is NOT a port of entry. Spanish Town, Virgin Gorda. Customs Office Building adjacent to Virgin Gorda Yacht Harbor Marina, Spanish Town , Virgin Gorda. Tel:1 (284) 468-6553, 6552, 6551, 6614, 6549, bvicustoms@gov.vg Opening hours: 8:30 a.m. - 4:30 p.m.
Immigration: Sundays and Public Holidays. Mon – Saturday 4.30pm to 8.30am. Sat & Sunday after 12.30 pm. Mon-Friday: 4:30 p.m.–8:30 a.m. Saturday: 12:30p.m.–8:30 a.m.
$4 per person/per day for non-BVI based charter yachts (year round). $.75 per person/per day during summer season. Cruising permits are issued at Customs and are only valid for a specific charter period. On approaching BVI during daylight, proceed directly to a Port of Entry and clear immigration controls. Yachts arriving outside of business hours must fly the Q flag and register with Immigration on the next business day. It is advisable to contact Immigration in advance if you are likely to arrive at night. No persons may go ashore until the yacht has been cleared nor may it enter a marina unless an agent has been employed. Failure to comply with these regulations can lead to heavy fines or imprisonment. Also ensure that all your paperwork is in date as there are heavy fines is any is found to be out of date. Normal business hours are 08:30 to 16:30 (Monday-Friday) and 08:30 to 12:30 (Saturday), but they do vary at different ports. See the individual port pages for more details. Clearance outside normal working hours incurs additional charges. Call Customs at 284-494-3475 and Immigration at 284-494-3701 ext. 4700 to make after-hours arrangements. Because space at jetties at the Ports of Entry (see bottom of page) is limited, vessels are allowed to anchor in the harbour before Clearing in. Ship's papers, passports and last clearance must be shown, and an inward manifest and/or outward manifest, and crew list completed. It should be noted that the British Virgin Islands and the US Virgin Islands require full Customs clearance out and in when sailing between them. If, however, your stay is short, you may be able to clear in and out at the same time. 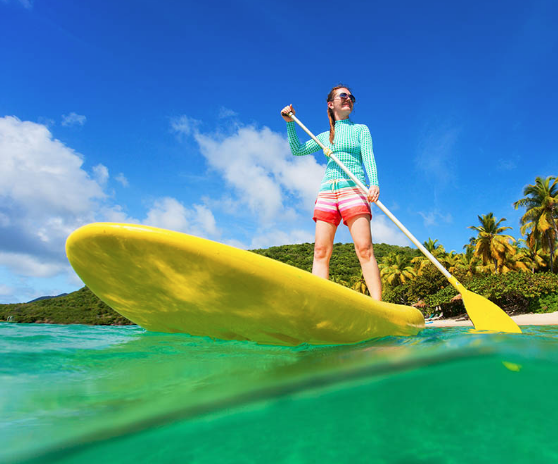 Private boats are automatically given up to 30 days to cruise around the BVI. Recently (Feb 2015) some officials in some ports have been charging private yachts a fee of $1/foot/day. Cruisers have suggested that having paperwork showing that you have not previously been charged this fee will allow you to avoid it. However, according to the BVI Ports Authority's own statement, it currently should not be charged at all. See 'Fees' section below. 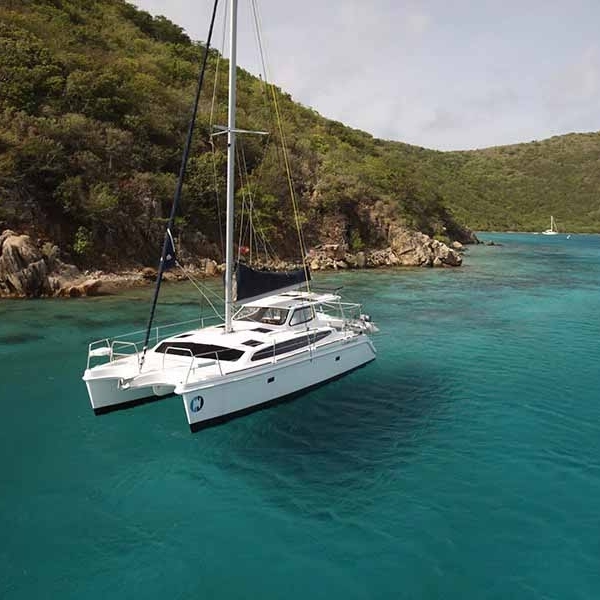 A cruising permit is required for all charter yachts cruising in the BVI. If wishing to use a day mooring in a National Park, then a permit must be purchased when clearing in. NOTE: Travel between the US Virgin Islands and the British Virgin Islands require clearance in and out. It is sometimes possible, for short stays, to clear in and out at the same time. Valid Passports for all crew and passengers. The US Government requires that all US citizens traveling to the Caribbean must have valid passports to enable them to re-enter the USA. Some nationals require BVI visas. Refer to VISAS. You will be required to complete a Customs control document. For each person on board both a green Customs declaration form and Immigration cards are required. 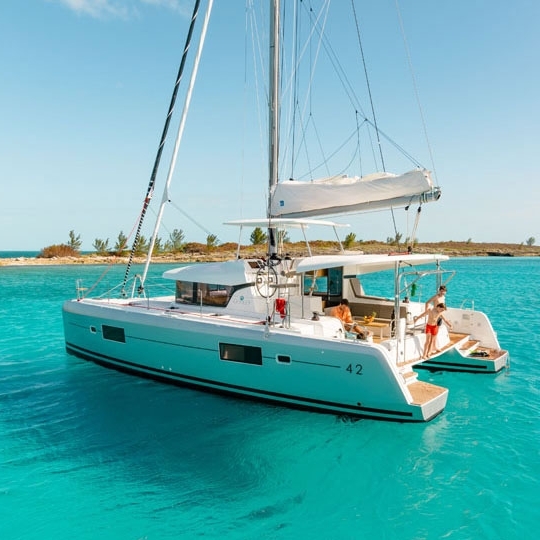 If you are a charter yacht and taking fee-paying passengers aboard whilst in the BVI, you need to buy a Cruising Permit and a National Parks Mooring Permit. This permit allows you to use any N.P. dive or snorkel mooring buoy in the BVI for your yacht or dinghy (these moorings take yachts up to 60 ft). Yachts visiting the BVI for the first time for the year, will be required to pay an Annual Tonnage fee when clearing Customs. This fee is based on the yacht’s net tonnage. If the vessel is to remain in the BVI for more than one month, there is a fee of $200 to temporarily import the yacht for up to one year. Vessels traveling between the BVI and USVI must clear out of BVI waters at one of the ports of entry and clear into US waters either at Cruz Bay, St John or Charlotte Amalie, St Thomas. Yachts over 300 gross tons must send Advance Notice of Arrival to the US Coastguard 24 hours prior to arrival or they will not be admitted into the USVI. Non-USA crew or guests must have the requisite visas. For yachtsmen already in the Caribbean, US visas can be obtained from the US Embassy in Barbados after first obtaining an appointment. Virgin Islands Search and Rescue and most marinas monitor Channel 16 at all times. When using VHF radios, use Channel 16 as the calling channel to initiate communications. Boats with INMARSAT receivers and IBM compatible computers can access 24-hour coverage by contacting Ocean Satellite. Initial calling and Distress Safety calls only. Switch to another channel after initial contact. If you have a foreign cell phone that has not worked in the BVI, it will work if you dial 767 or 911. Call VISAR on VHF Ch 16. If phone available, dial 999, 911 or VISAR at 767.